The vast majority of consumers now go online to research and find products, reviews, services and providers before they buy online or offline. This makes SEM an important part of any digital marketing strategy. 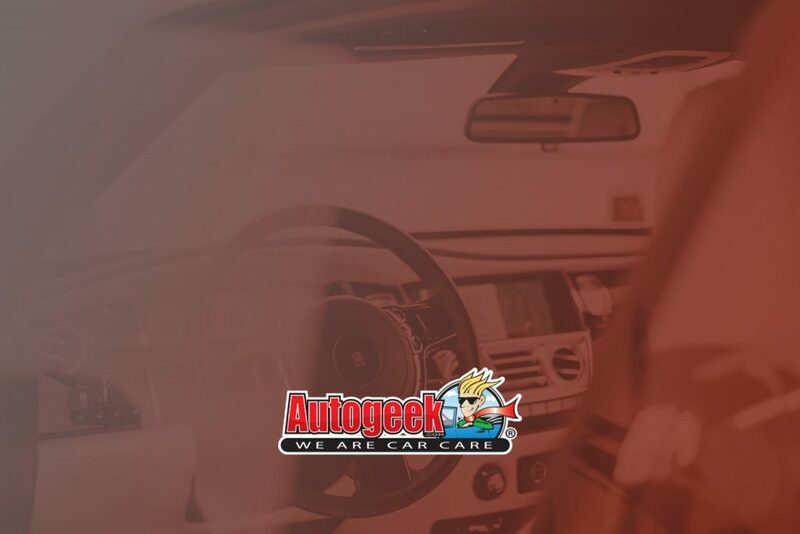 With SEM you can instantly promote the visibility of your website, by advertising within the sponsored listings of a search engine, and pay only when your ad is clicked (pay-per-click - PPC). SEM is the fastest way to get to the top of the search engine result pages. 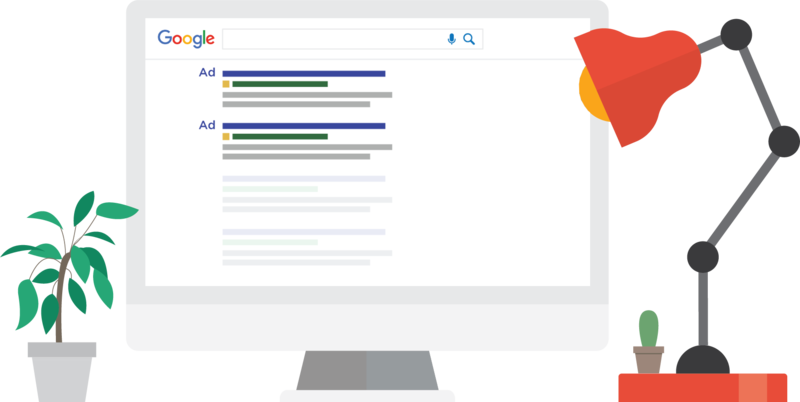 With Cybba, you’ll get a team of experts that are “Analytics Certified” and “AdWords Certified”, and know how to maximize your ad spending on highly targeted PPC search campaigns. With multiple ecommerce sites competing for the same customers, SEM can quickly become very expensive and ineffective if your bidding and targeting strategies are not optimized. Cybba is your partner for SEM optimization. 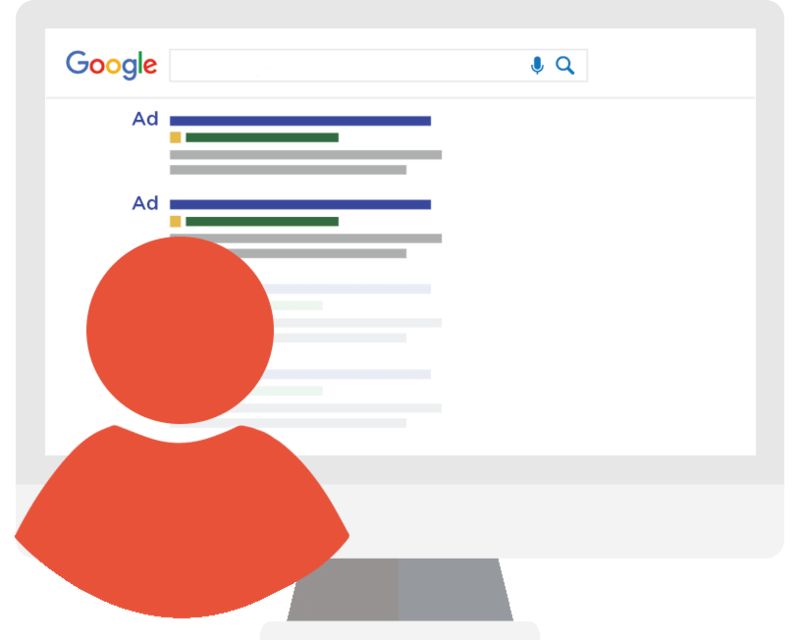 With SEM, advertisers bid on keywords their prospective customers search for on search engines like Google, Yahoo and Bing to find relevant products and services. If the keyword the advertiser has bid on matches a user’s search request, his ad is entered into a bid auction. In a nanosecond, Google determines who wins by looking at the maximum price of each bid and the quality score assigned to each ad. The selected advertiser’s ad is displayed, but a charge is applied only when a user clicks on the paid ad. If the keyword(s) the advertiser has bid on is contained within a user’s search request, his ad is entered into the ad auction. Google determines who wins the bid by looking at the maximum price of each bid and the “Quality Score” given to each ad. Google looks at all these metrics in a nano-second during the ad auction and determines placement of the advertisements. The advertiser is then charged every time someone clicks on the paid ad, not just for having its ad displayed.